Sonny Angel is dressed in birthday cakes to celebrate his 15th Anniversary!! The color of the birthday cakes and the animals’ expressions will surely give you that “yummy” feeling. Each cake includes a birthday message to add to the celebration. Sonny Angel 15th Anniversary Cake series comes in 4 kinds + secret. Why don’t you celebrate this special 15th anniversary together with Sonny Angel? The cat is dressed in fresh lemon cake. “You are my treasure” is thanking Sonny Angel fans for 15 years of your friendship. The sheep’s horns and headdress resemble blueberries. “I’m glad I met you” is a message from Sonny Angel to you. The pattern of the head of the dalmatian looks like a delicious chocolate chip. The message, “Sonny Angel’s Special Day,” reminds us all that this figure celebrates Sonny Angel’s significant birthday. ※This commemorative series will be released in advance at the “Sonny Angel 15th Birthday Party ~ New Found Happiness ~” on April 26th. 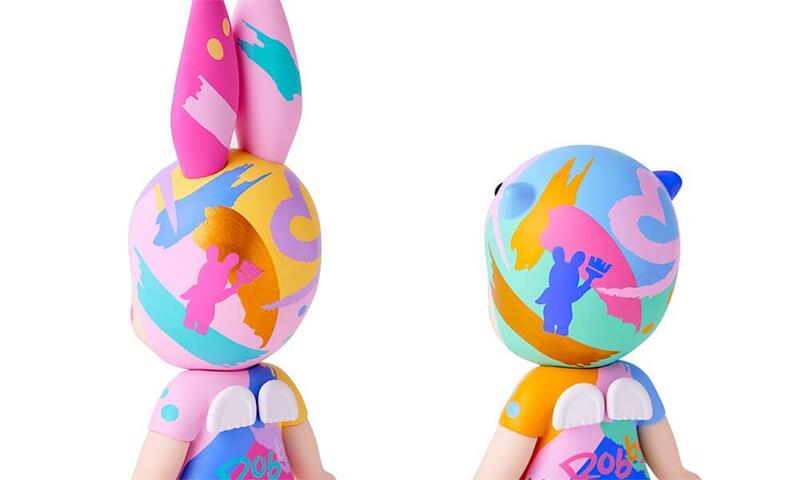 *The commemorative series will also be sold in limited quantities from May 15th only at the Sonny Angel official online store (Japan, Korea, USA, China, Hong Kong)*. 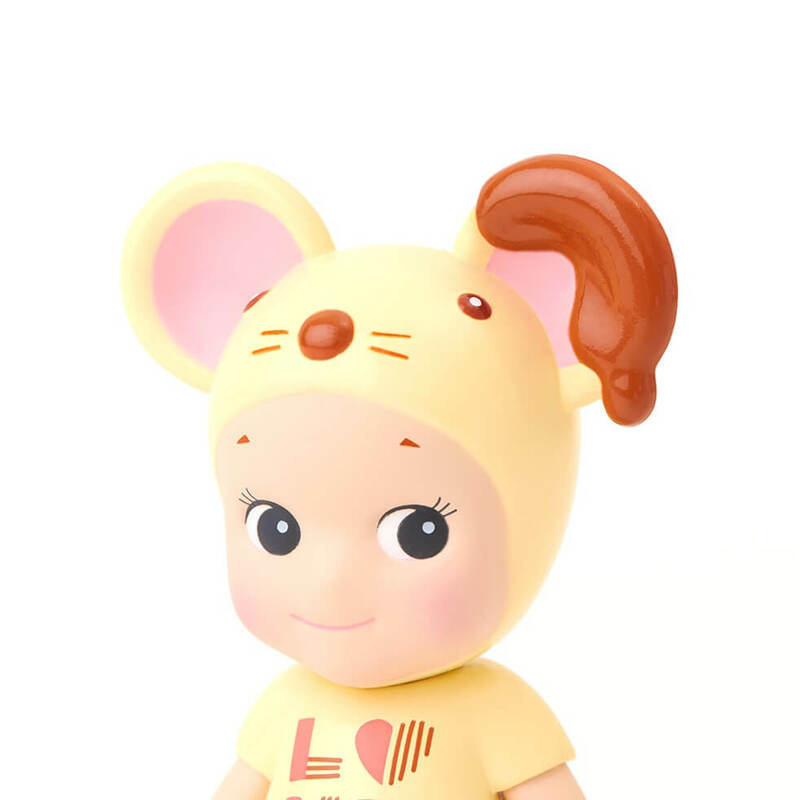 *This series will also be sold at a later date and in limited quantities at official Sonny Angel stores in other countries. *Please note: Release timing and product specifications may be changed, postponed or canceled without notice. Dreams will host an event in Japan to celebrate Sonny Angel’s 15th birthday. At this event, guests will be able to see Sonny Angel editions from years past as well as future introductions. And, you might find Sonny Angels available only at this event! Check here for more detail! 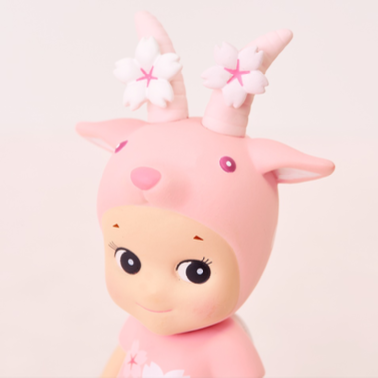 Sonny Angel Cherry Blossom series will be available for pre-sale in China beginning March 11, and in Korea beginning March 12. 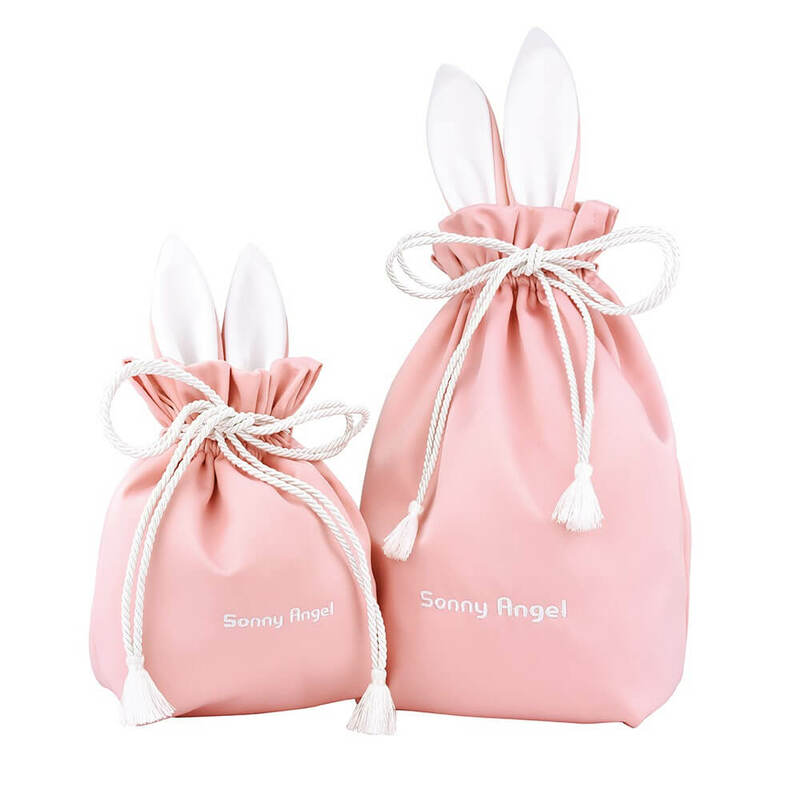 Sonny Angel Gift Wrapping Bag! 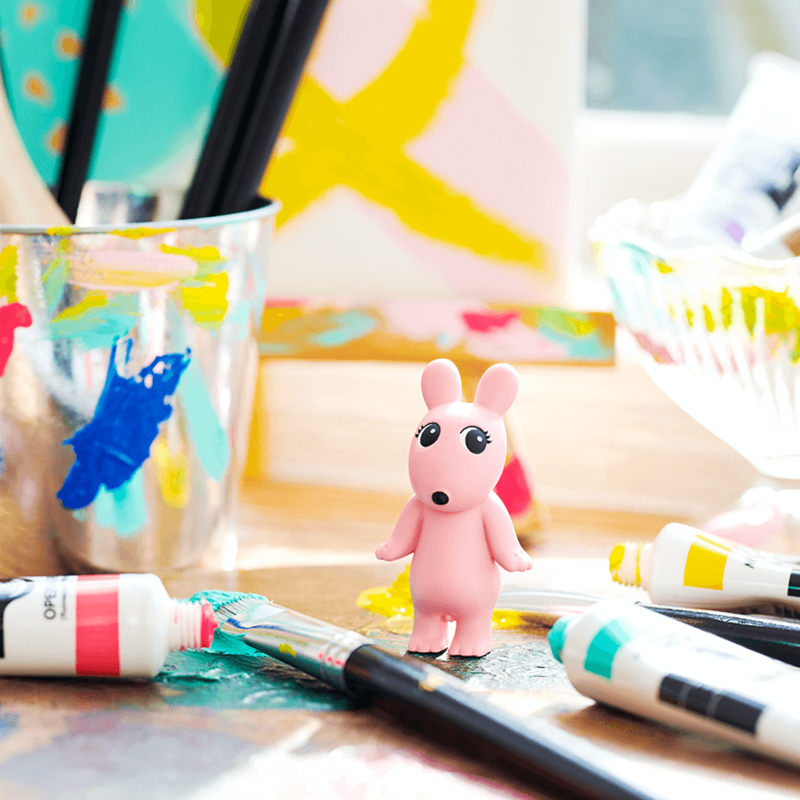 Sonny Angel’s symbolic “Rabbit” motif gift bag is coming soon! Starting from December 21st will be available at Sonny Angel Official Online Store China. Also will be released sequentially at Sonny Angel Official Stores worldwide. Sonny Angel Digital Contents Calendar 2019 for free! Sonny Angel original Online Calendar 2019 is now available from this month. January’s calendar design is Uribou. You can now download it at Sonny Angel Online Store for free. Calendar is available in 2 sizes, for PC and smartphone. From February, only SA member who receives mail magazine can get the calendar. 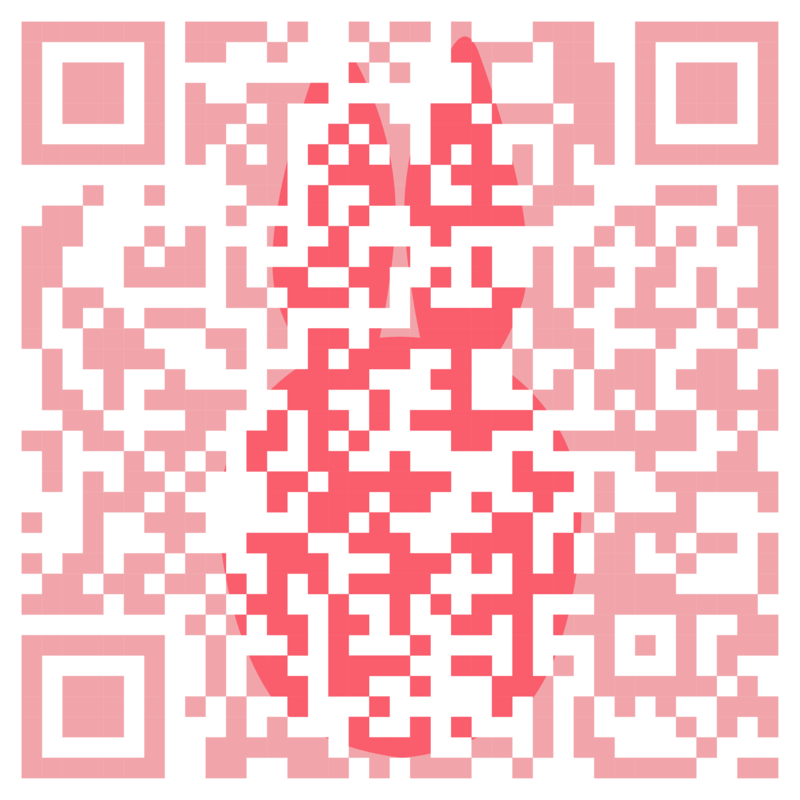 Check out our mail magazine! Sonny Angel’s first pop-up store in mainland China officially opened! 12/25 Sonny Angel The first pop-up store in mainland China officially opened in Shenzhen Bay! Opening benefits and brand activities are in full swing! Is the DIY workshop also in preparation? New Release: Sonny Angel Valentine’s Day series! It encourages you to convey your feelings to those who are important. Designed with the image of melty bitter chocolate. Designed with the image of milk chocolate. The heart pattern on its head. Designed with the image of white chocolate. 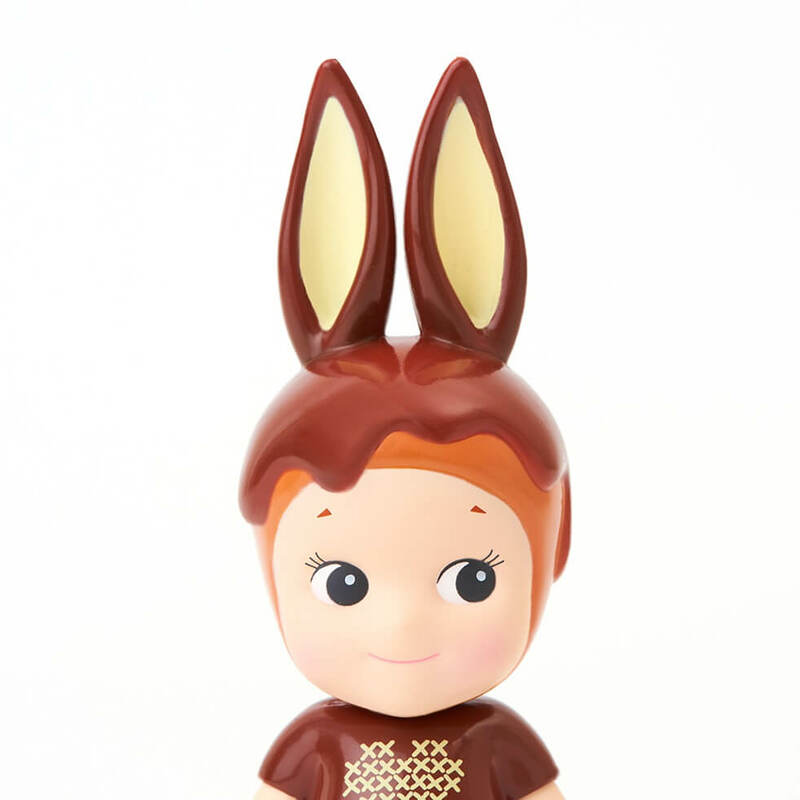 Its right ear is covered with milk chocolate. Designed with the image of strawberry chocolate. Kiss mark on its cheek give a sweet impression. We will also release gift boxes in limited quantities. 4 products in this gift box. When you open the box, a pop-up card surprises you! * Special shopping bag is also included. To be released on January 17th, 2019 (JST). * As for the release and specification of the product, it may be changed, postponed or canceled due to various circumstances. Please note. Starting from December 21st will be available at Sonny Angel Official Online Store China. 2018.12.13 Hello, This is “Sonny Angel Terrace Seoul”. “Sonny Angel Terrace Seoul”, which has been open in Seoul to communicate with its fans, will close on January 31, 2019. We want to thank the customers who have loved and cared for “Sonny Angel Terrace Seoul”.